Articulate positions on issues that affect the interest of adults with mental illness. Educate and advise others throughout the state by clarifying the role of Clubhouses in the array of services offered through the mental health system. 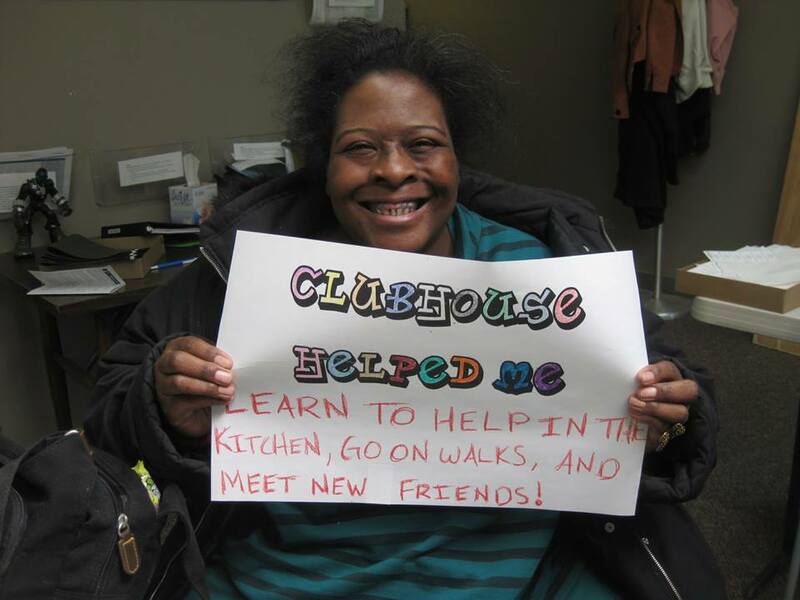 Support the development of new Clubhouse International Standards-based Clubhouses. Collaborate with NAMI, PRA, Clubhouse International, MDHHS, educational entities and other mental health organizations in the gathering, dissemination, and utilization of outcome data as a measurement of accountability and effectiveness in best practices for Clubhouse model fidelity. Facilitate the networking of Clubhouses to function as a statewide coalition. Work with MDHHS to secure funding for the continuation and growth of Clubhouse services in keeping with the Clubhouse International Standards. Educate MDHHS funders, other public and private organizations and managed care providers in Clubhouse philosophy and the importance of Clubhouse International training and accreditation to promote best practices. Collaborate statewide to advocate for relevant governmental policy change.